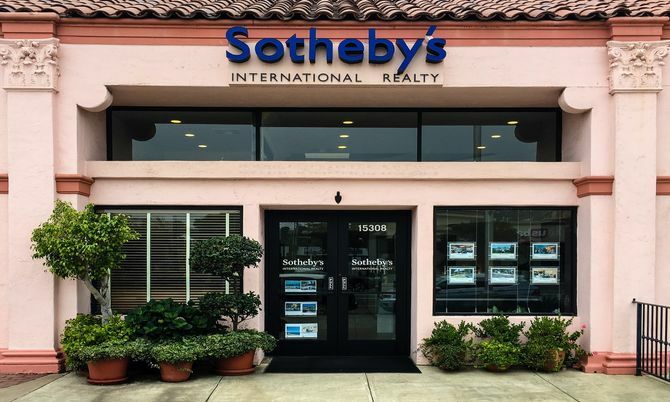 Pacific Palisades Brokerage in Greater Los Angeles | Sotheby's International Realty, Inc. The Pacific Palisades office is located in the heart of the Palisades Village on Sunset Boulevard and Swarthmore. Nestled among the serenity of the Santa Monica Mountains and the Pacific, Pacific Palisades is home to the J. Paul Getty Villa, Topanga Canyon State Park, and Will Rogers State Park. The office specializes in estates from the Huntington to the Riviera and Brentwood Park and homes in the Alphabet Streets, Bluffs, Highlands, Marquez Knolls, Pacific View Estates, Rustic Canyon, and Sunset Mesa.